Short Dance Studios is one dance company with two locations. 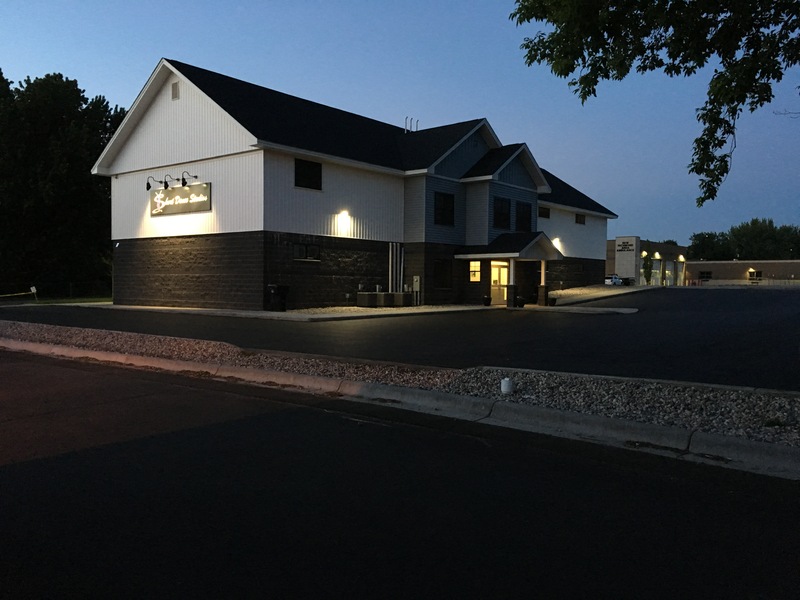 Our two convenient locations are in New Richmond, Wisconsin and Inver Grove Heights, Minnesota. Our state of the art New Richmond building opened in 2016. It has 10,000 square feet of space with 4 dance rooms and 2 waiting areas. 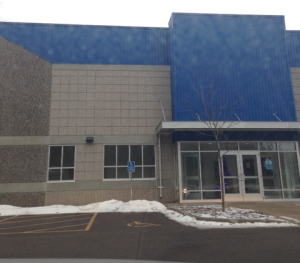 Our Inver Grove Heights location held classes in rental space until 2007 when a new facility was built. 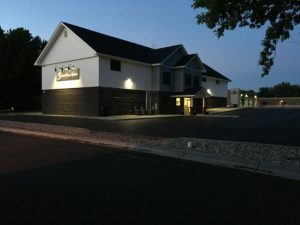 The 9000 square foot facility with a possibility of 5 dance rooms, is built on land owned by Pat Short, the originator of Short Dance Studios.